3. 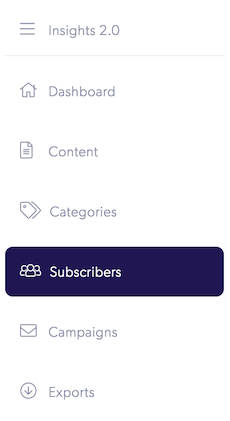 Enter the subscriber's name or email in the search field. 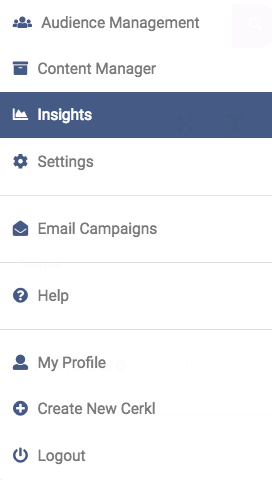 Learn more about your subscriber's in their subscriber profile.